News 12 Westchester: Opposition to a federal plan to allow commercial barges to park in the Hudson River is growing. The plan would allow for about 40 barges in the river between Yonkers and Kingston in Ulster County. Residents and environmental activists are vehemently opposed to the plan. 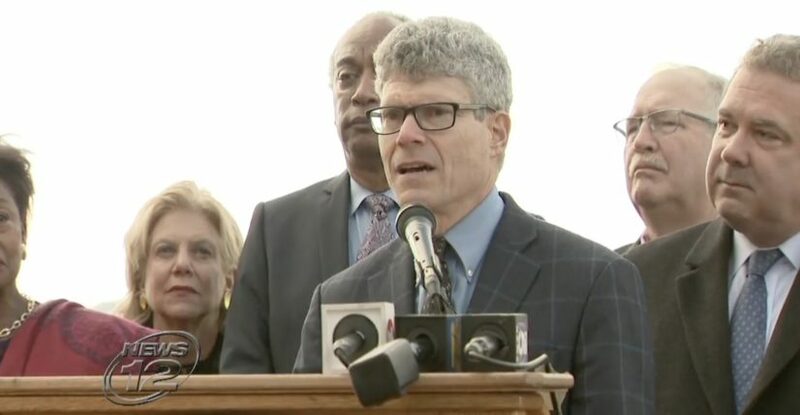 The Maritime Association of the Port of New York/New Jersey says the anchor barges will allow vessels to tie off and sit along waterfronts on the river, where few or no anchorages exist. The Hudson River Waterfront Alliance visited Yonkers Thursday, where most of the barges would be built. Members say they’re fighting for the life of the river. 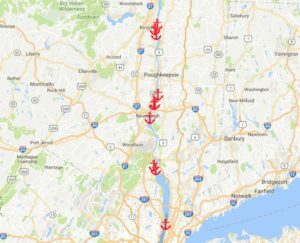 “We have developed a visual impact analysis and a map, which demonstrates that the anchorages could negatively impact views from 248 historic sites here in the Hudson Valley,” says Audrey Friedrichsen. Read more.